Surprised at the detail with a camera-phone! 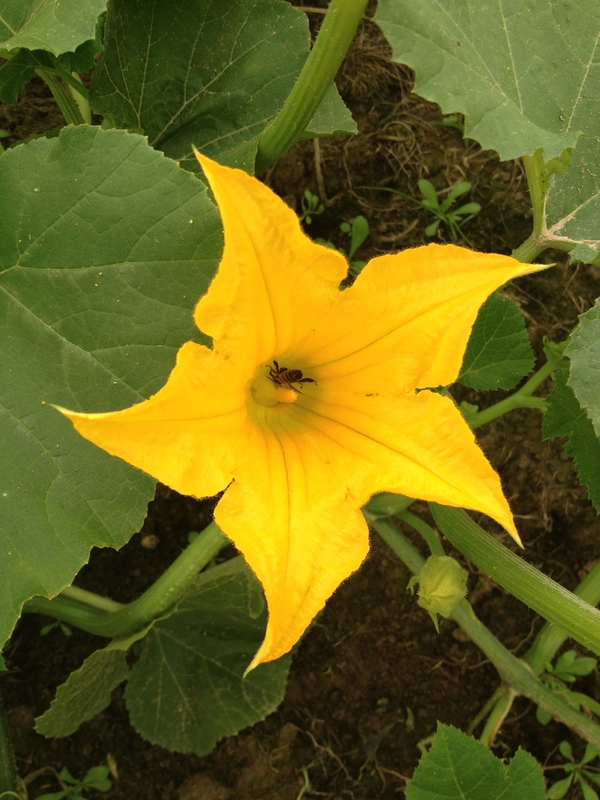 Checking on the pumpkin patch also means checking out Mom’s flowers. There is always something new blooming. 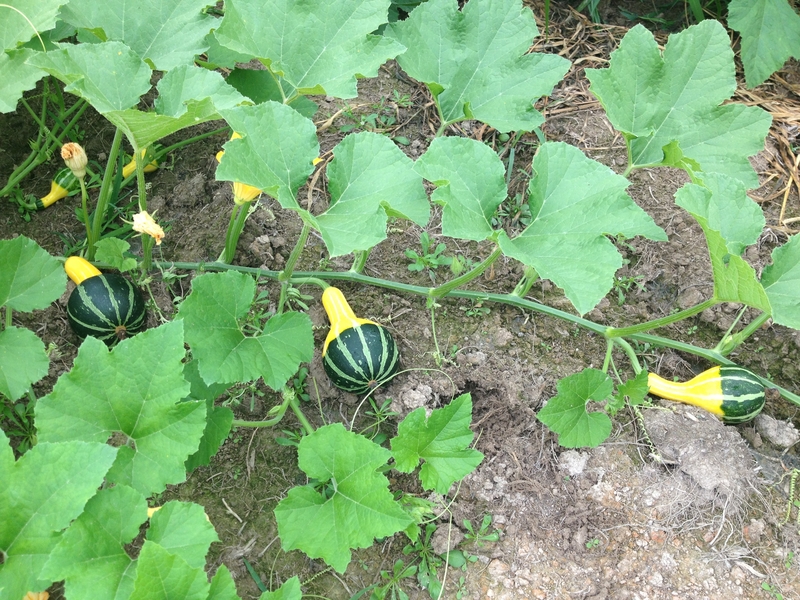 The pumpkin patch seems to be recuperating from the wilt problem. Thankfully! Early in the mornings it is literally a-buzz with the noise of active bees. 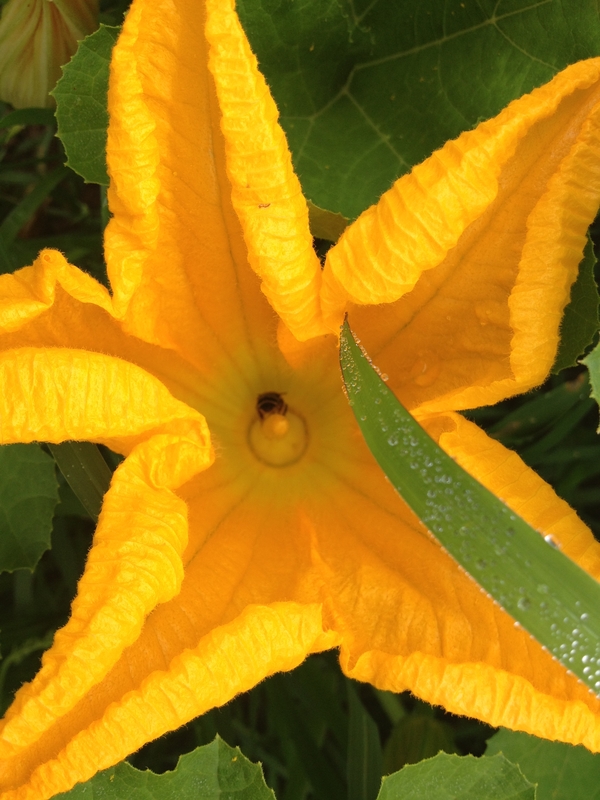 This entry was posted in Country Living, Positive Thinking and tagged bees, black-eyed Susans, Country life, gourds, pollination, Pumpkin Blossoms, Pumpkin Patch. Bookmark the permalink. Black-eyed susans are always a happy bunch. Happy to hear everything is doing well. They are cheerful! Mine do not look as hardy as my Mom’s do. I’m loving all the pretty pictures you’ve been taking! I’m with Patti J and you, Marla. 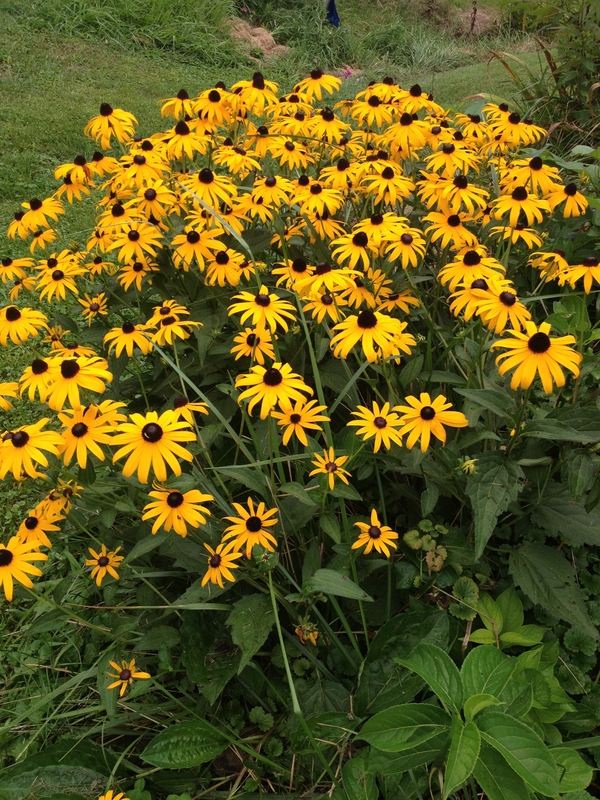 Black-eyed Susan’s are just plain CHEERFUL and HAPPY.